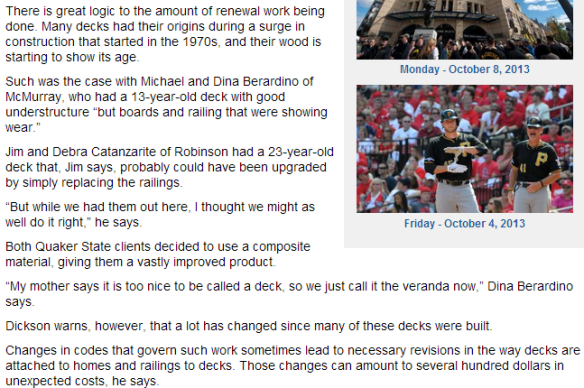 A recent triblive.com article details just how complex and time-consuming a typical deck renewal project can end up being. Most remodeling contractors have to deal with decks that were built during the 1970s and have experienced considerable wear and tear over the past few decades. If you’re in the process of planning a deck renewal project, why not consider new creative deck ideas that combine durable wood and composite polyvinyl chloride (PVC)? 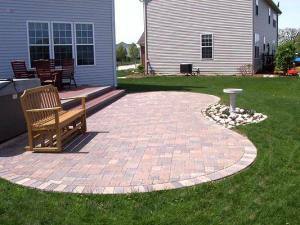 Besides your choice of deck design and material, you will also need to consider the matter of building code compliance. In fact, some deck builders report that at least 60% of the jobs they take on involve replacing decks in accordance with new building requirements. Fortunately, there are many trusted deck construction companies like Archadeck that offer a wide variety of reasonably priced and durable deck options. All of their decks will last for a long time and comply with current municipal building codes. A reputable deck builder will go out of their way to inform homeowners that there is no such thing as a “no-maintenance” deck material. They know that even the best construction materials and installation techniques are no match for frequent use and the outdoor elements. 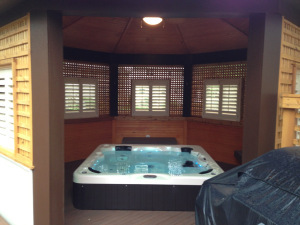 Aside from regular maintenance, the secret to a durable patio or swimming pool deck that can withstand the test of time lies in proper planning, timing, and execution. For instance, deck construction should never be carried out during rainy weather since the materials may get damaged before they are properly sealed. When it comes to sensible deck design ideas, it is crucial to choose the right construction materials. 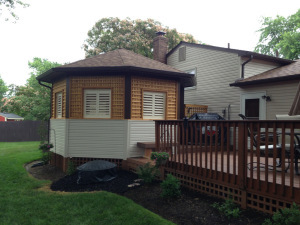 The article mentioned that some deck renewal projects become difficult and unnecessarily expensive simply because they need to be revised to comply with prevailing building codes. 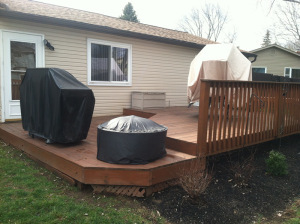 Older decks made entirely of wood may be too weak to handle additional railings. 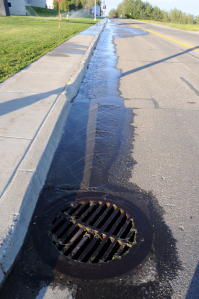 They will also require regular cleaning and water-sealing every other year, which is something a lot of busy and cost-conscious homeowners simply don’t have the time or resources to do. 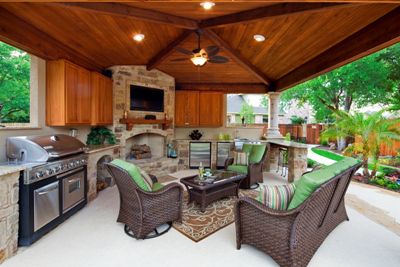 Fortunately, most wooden decks are specially treated to minimize such maintenance problems. Some high-quality wooden decks can even give composites a run for their money. There are also some people who prefer decks predominantly made of composites, which require less maintenance and are not likely to produce splinters. On the other hand, style-conscious homeowners are more likely to pick tropical hardwood decks that are durable, rot-resistant, and possess an irresistible natural beauty. Homeowners who are ready to embark on their first deck renovation or renewal project will need to do a little research to understand their deck design options, material choices, as well as what must be done to comply with local building codes. Keep in mind that designs that worked in the past may no longer be considered acceptable by today standards. Whether you prefer a purely composite or wooden deck, contacting experienced contractors like Archadeck will make the process easier.